Are you looking for an appropriate ceiling light for your living room, dining or bedroom? Do you need the perfect light source for the kitchen or the hallway? Then check out our extensive selection. 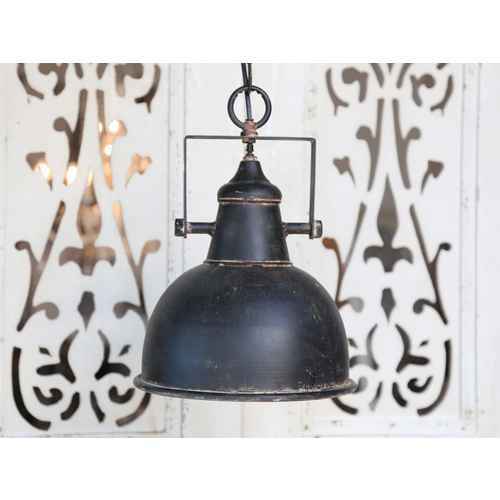 FineNordic’s online shop features hanging lamps from favorite brands such as Ib Laursen, Chic Antique, Bloomingville, Nordal, Rice, House Doctor and Lene Bjerre. Rice paper lamps by Rice, factory-style lamps by Chic Antique, hanging lamps in modern shapes by Bloomingville and exquisite lamps by Lene Bjerre. 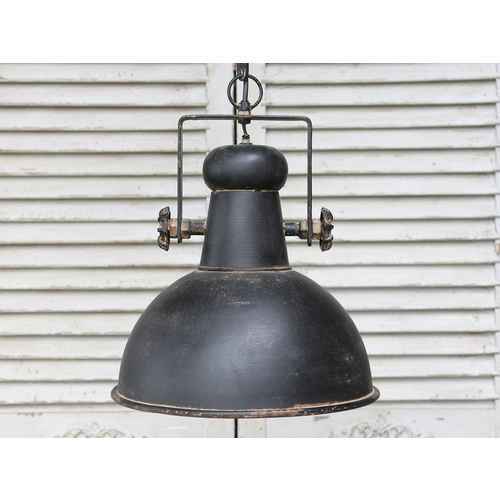 These give you just a little insight into our large array of hanging lamps. Here you will find beautiful head turners for the day and wonderful atmosphere-and-coziness-distributers for the evening.